Investors are obviously on the look out for a trade deal between China and the U.S. to materialize. A tangible deal would certainly jolt the markets to life in both respective countries after a challenging 2018, but traders in leveraged China ETFs like the Direxion Daily FTSE China Bull 3X ETF (NYSEArca: YINN) and Direxion Daily FTSE China Bear 3X ETF (NYSEArca: YANG) have to be wary of other factors affecting the country. 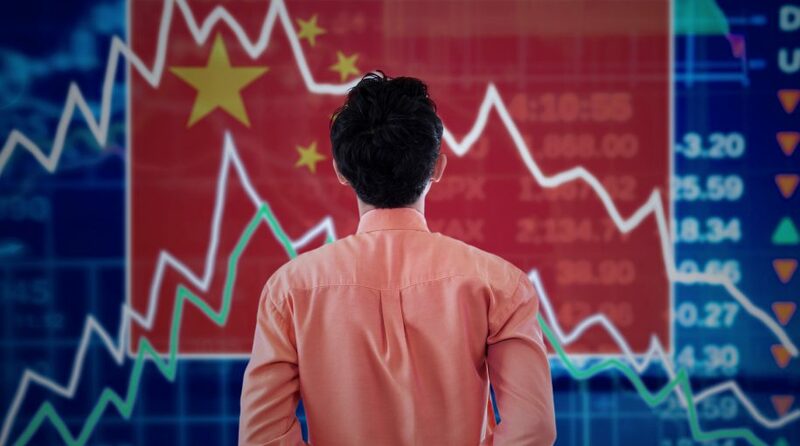 According to Subran, China has been feeling the pangs of an economic slowdown even before the tariff wars with the U.S. were underway. 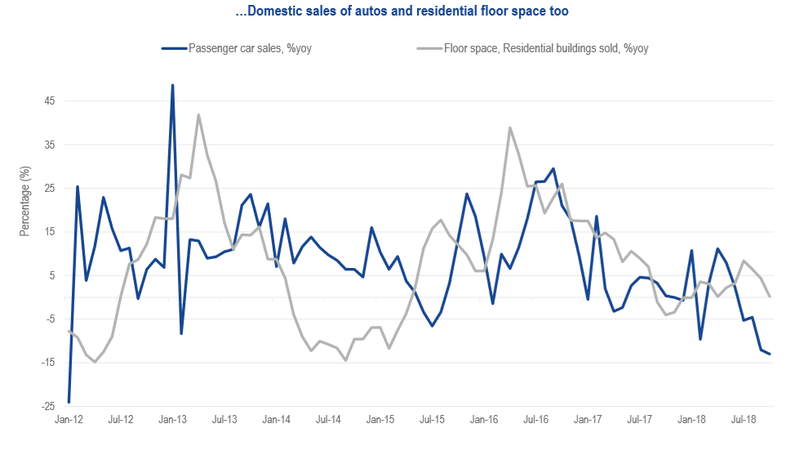 Signs of a cyclical downturn were already evident in the country’s slowing consumption, particularly with sales of automobiles and real estate. Sales in both have been decreasing yearly since 2016. China’s government recently installed stricter regulations to prevent shadow banking, which allows consumers to obtain loans from non-banks. This dried up credit for purchases on big-ticket items, but also dampened real estate investment and infrastructure projects.